You are not an ordinary student. This is not an ordinary writing contest. Find out 10 solid reasons why you will regret if you miss joining our writing contest! Share your experience working part time jobs, write stories on your education at schools, colleges or universities, expose the secrets to be a successful students or part time jobbers! 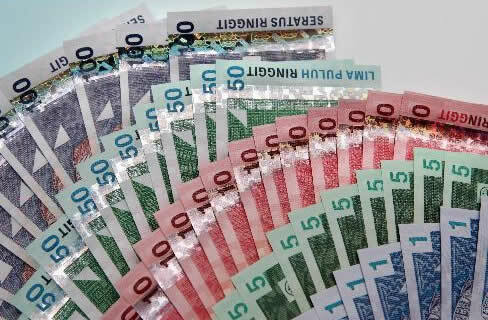 RM1,000 to be given away! You might be one of the 10 X RM100 cash prizes winners! Join our writing contest now!